Kirk Sempsrott takes a goals based approach to retirement planning and investing. Over the years Kirk has helped many families and individuals plan their goals and dreams for the future and successfully execute on those goals. Kirk's financial services practice operates under the philosophy that, "People don't plan to fail, they simply fail to plan". Kirk is a member of The National Association of Insurance and Financial Advisors (NAIFA) and the distinguished Million Dollar Round Table (based on sales). 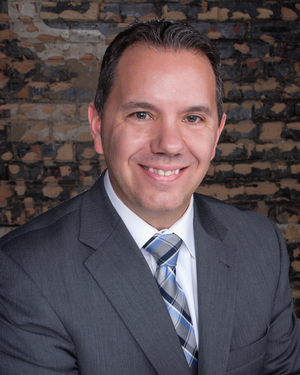 Kirk has been involved with other non-profits including being a past President of the Greater Lansing Association of Realtors and a previous, "Dapper Dad" fundraiser for The Sparrow Foundations, Women Working Wonders campaign. In his free time Kirk enjoys playing golf, hiking, fishing, running and spending time with his two children, Leo and Sierra.